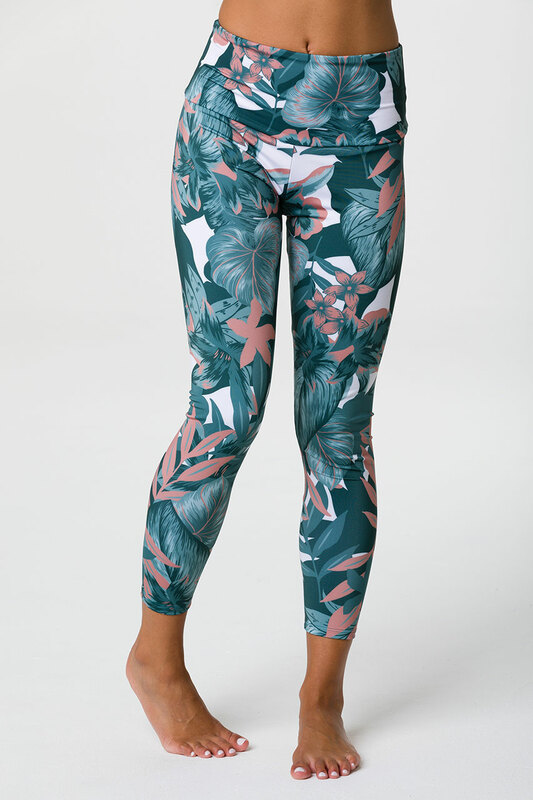 Our capri pant just got a little high waisted! The High Basic Midi features a slimming high waist band that covers the hip area and lands just below the belly button. They are designed to be form-fitted and will stretch and move with your body. The midi length is a tad longer than the normal capri, but still shows a little leg. See our Size Guide tab below for more information. Available sizes: S/M and M/L.